Group Size: Max group size 13. Discover the Deep South on this fantastic coast to coast tour! Starting in Los Angeles, you’ll travel the breadth of this awesome country taking in all the hottest sights along the way. 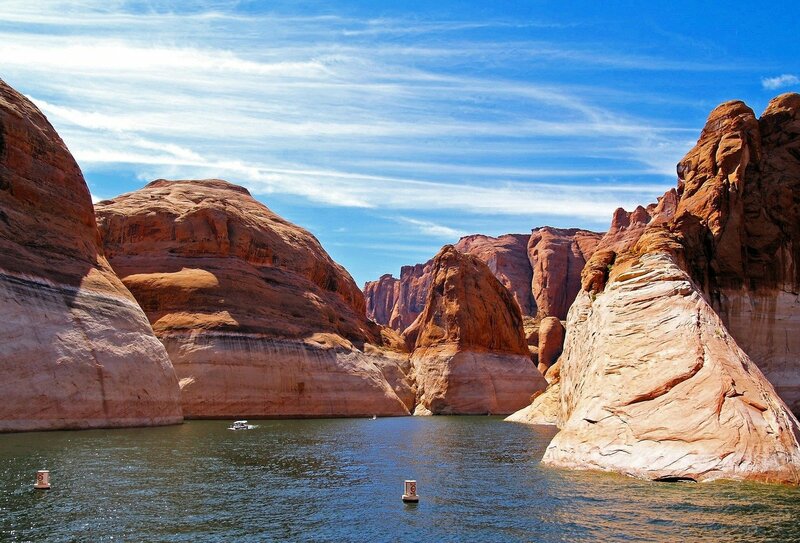 Enjoy the tranquil waters of Lake Powell, a breathtaking sunrise at the Grand Canyon and the atmospheric swamps of Louisiana, plus some of America’s greatest cities, including L.A., Las Vegas, Memphis and Washington DC! Travelling with a troupe of road-trippers and a dedicated guide, you’ll journey through the countryside and camp under the stars as you live the American dream. What are you waiting for? The USA awaits! 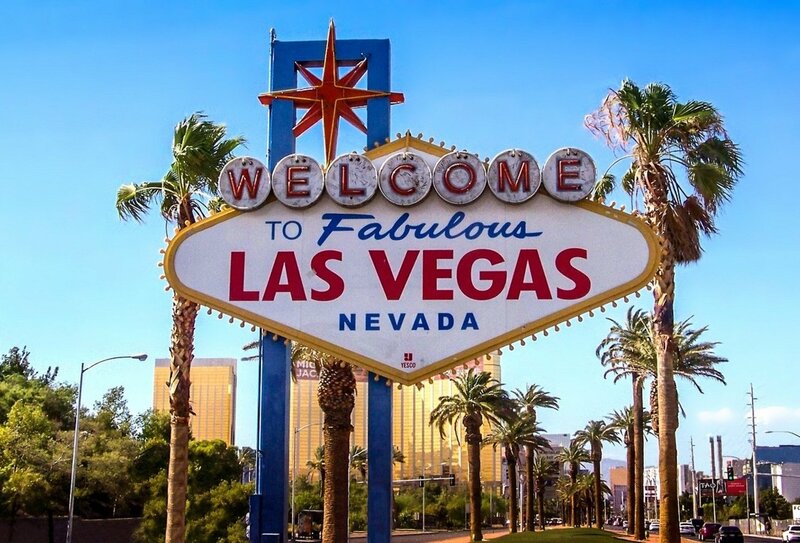 Roll through the bright lights of Las Vegas on a party bus! 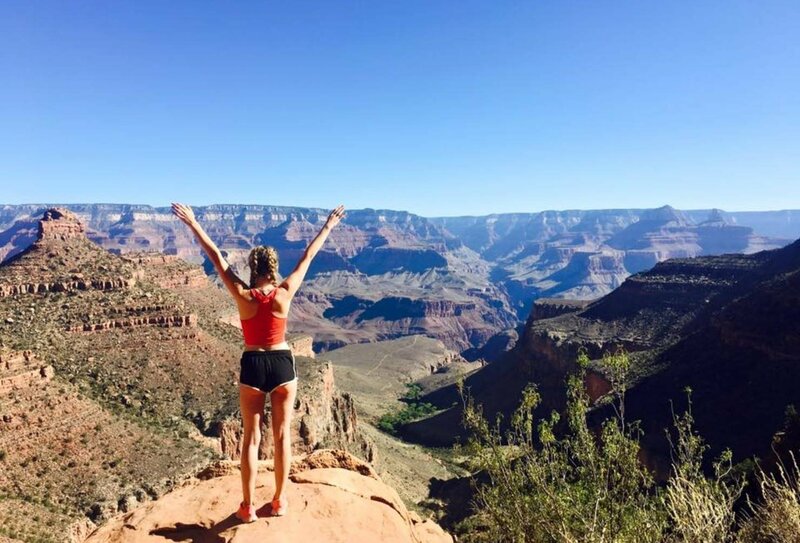 Watch the sunrise over the iconic Grand Canyon! 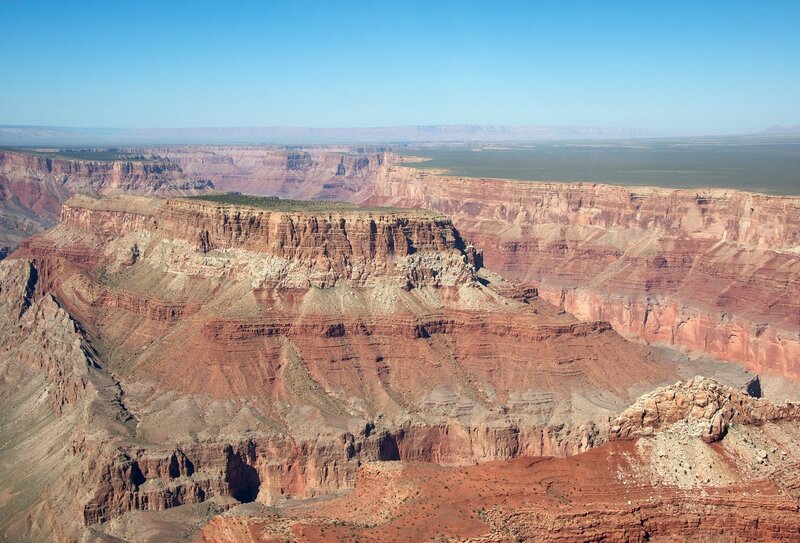 Explore the stunning Grand Canyon!? The Grand Canyon from above! 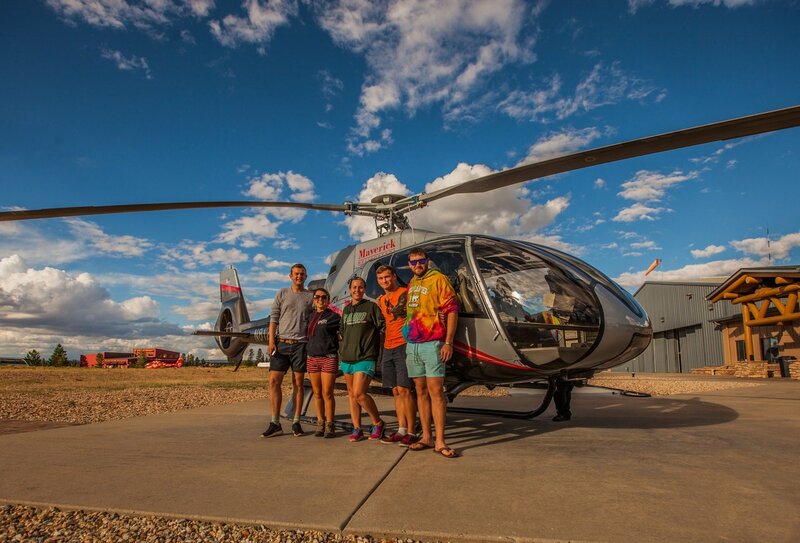 Choose to explore the Grand Canyon from the air! Sleep under the stars in the US! 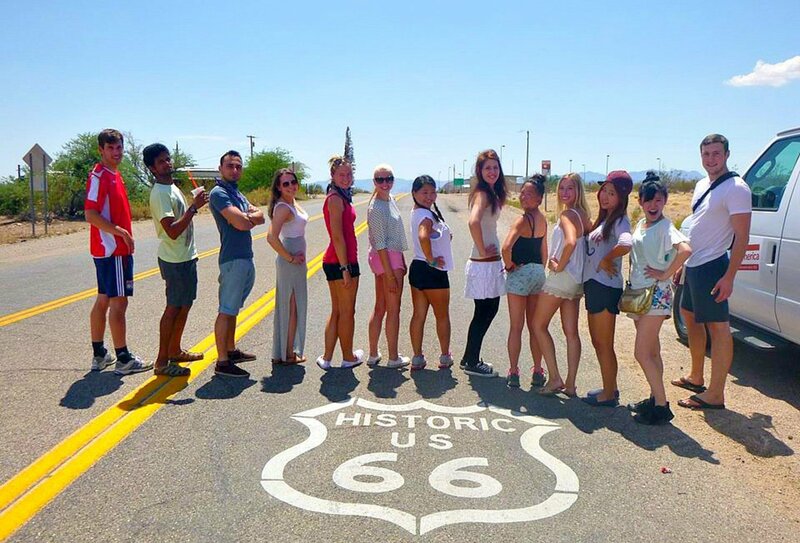 Make new friends travelling the US! See across the US in 3 weeks! 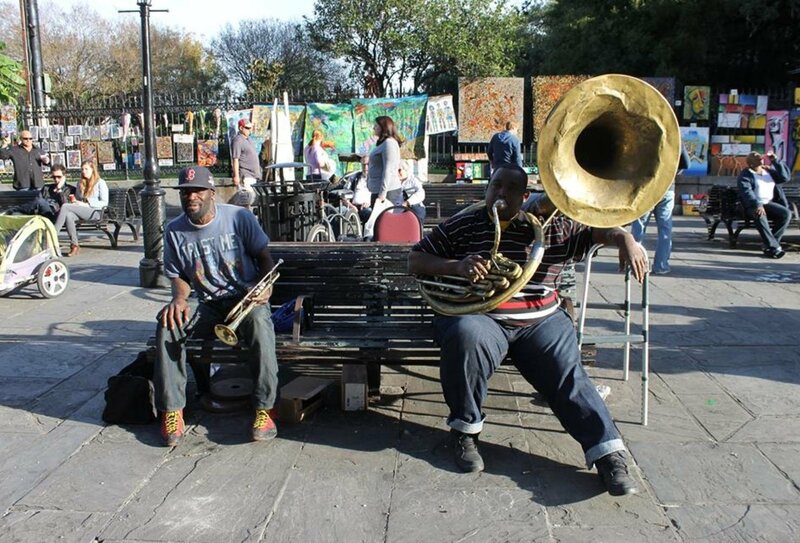 Listen to jazz in New Orleans! 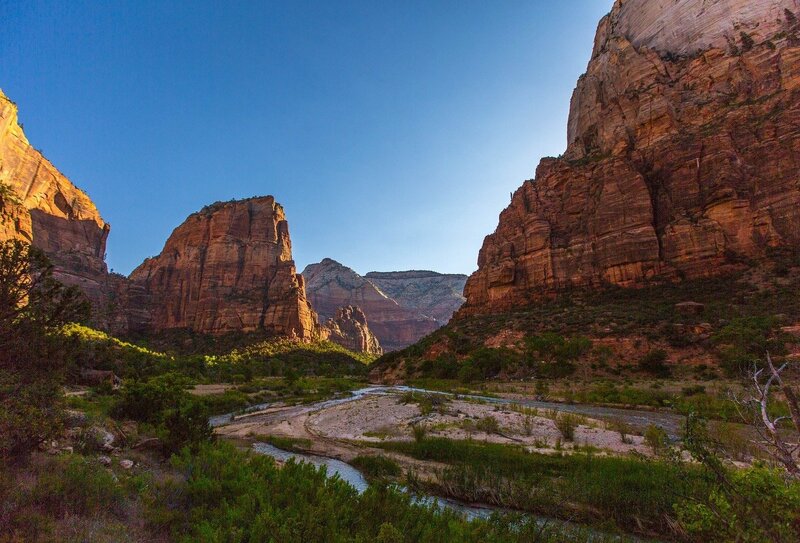 See the amazing Zion National Park! Explore the vibrant city of Austin, Texas! 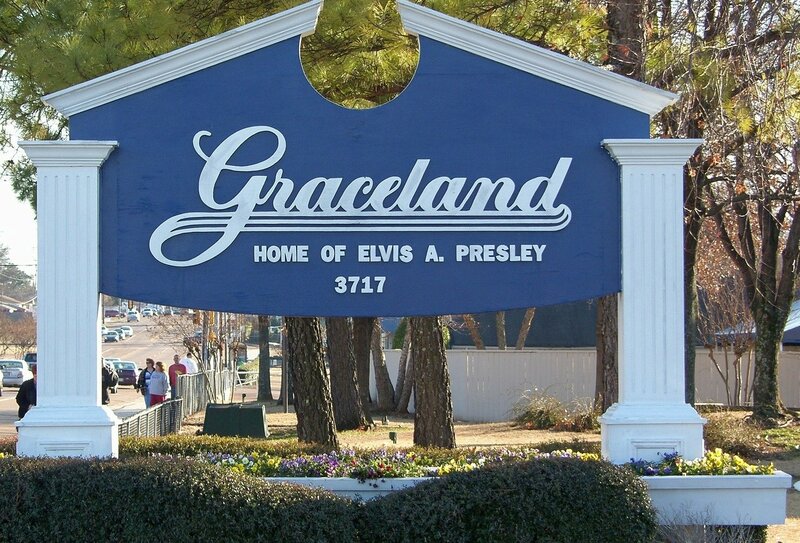 Visit the home of Graceland, Memphis! Listen to country music in Nashville! 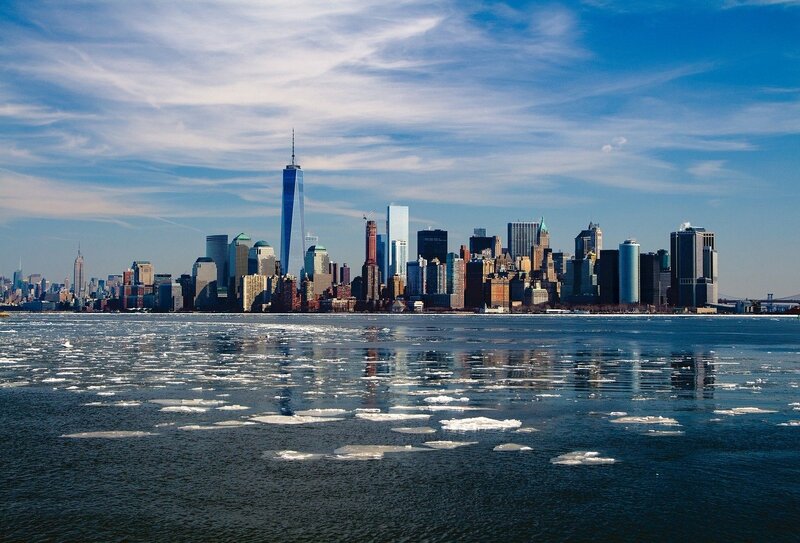 Finish your trip in America's most famous city- New York! This trip can also be booked in reverse, departing from New York and finishing in L.A. Please let your travel advisor know if you wish to book this option. Day 1-2: Los Angeles to Las Vegas. Meet your group in the morning in the home of showbiz, Los Angeles. Then head to Las Vegas and enjoy an included drive through the main strip on a party bus! Day 3-4: Zion National Park. Leave the bright lights behind and delve into a spectacular canyon of green trees and soaring red rock cliffs. Hike the hidden trails and trek the incredible Narrows. Day 5-6: Grand Canyon. 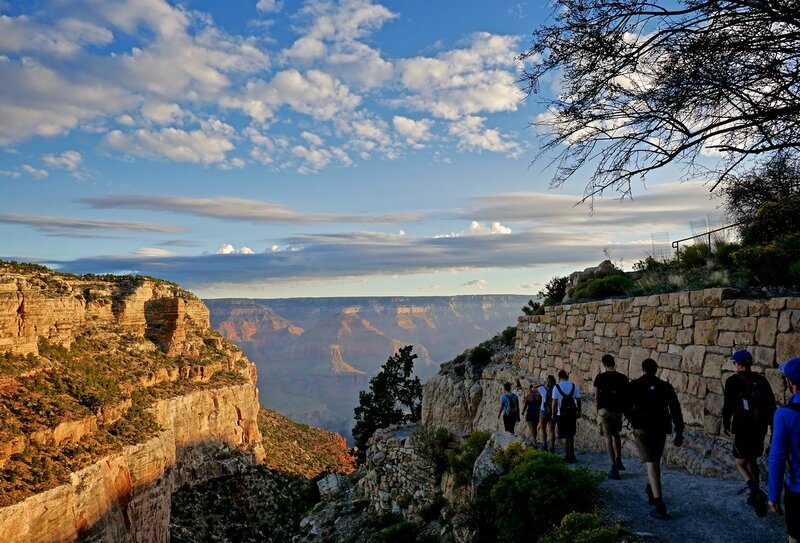 Make the most of the epic Grand Canyon walking trails and get set for the most memorable sunset and sunrise of your life! 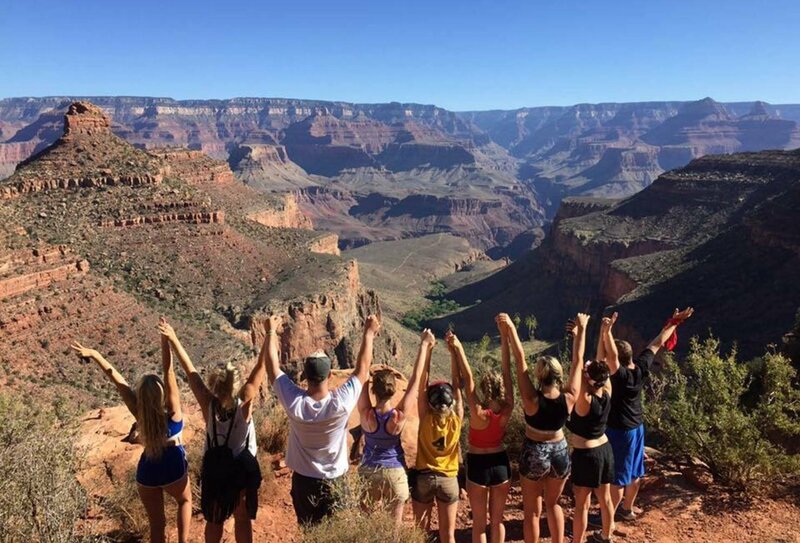 If you’re up for some adventure, hike along Bright Angel Trail to Plateau Point or just chill out on the rim and soak up the scenery. Day 7: Monument Valley. This dramatic landscape of desolate plains and rocky outcrops is straight out of the movies. 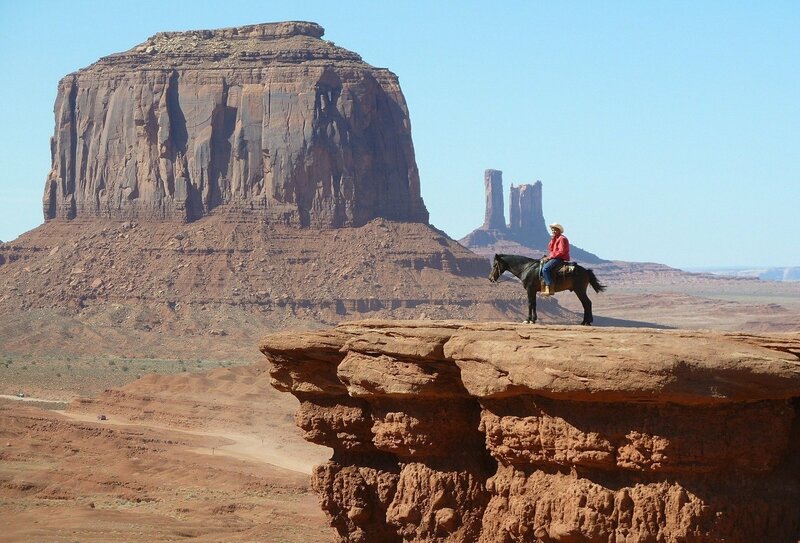 Join an optional jeep tour of the Navajo Reservation, a unique and memorable insight into native ways of life. Day 8: Santa Fe. 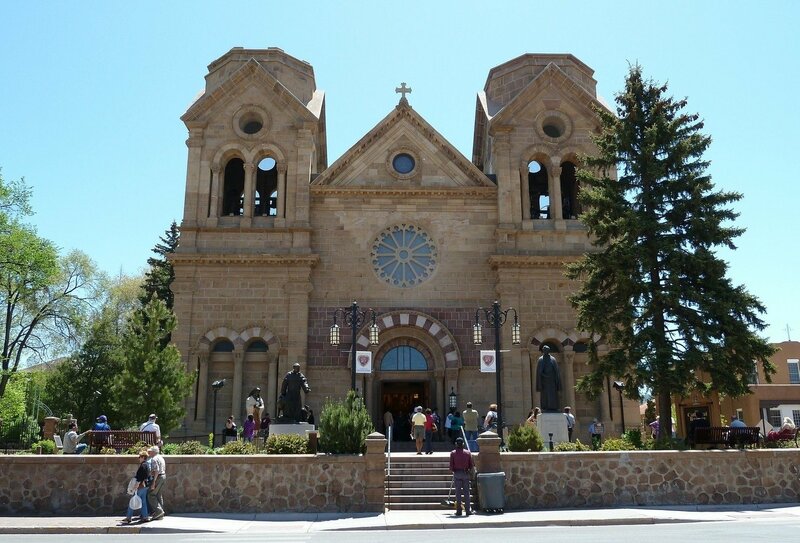 Santa Fe is full of fantastic art galleries, historic buildings and cultural treasures. Wander these interesting streets and, when the sun goes down, drop into a local bar and fill your evening with delicious drinks and toe-tapping live music! Day 9: Amarillo. 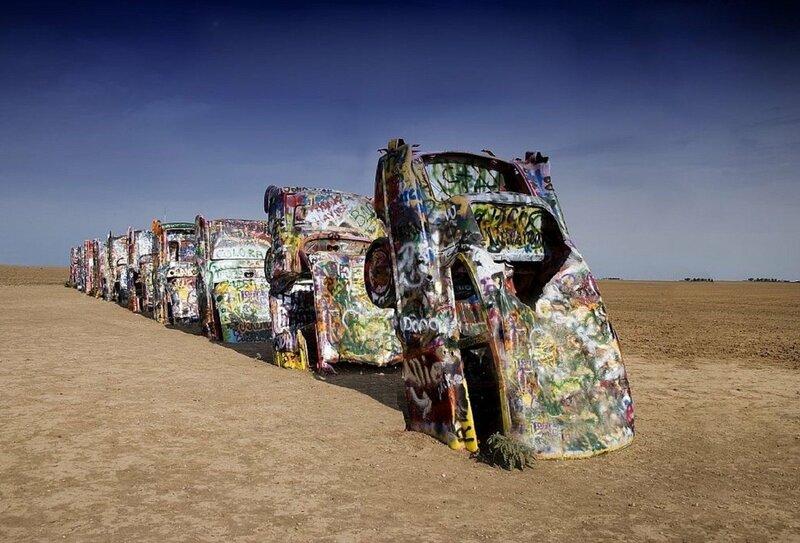 Drop into Texas via the legendary Route 66 and stop off at Cadillac Ranch, a line of colourful cars nose-diving into the desert floor! 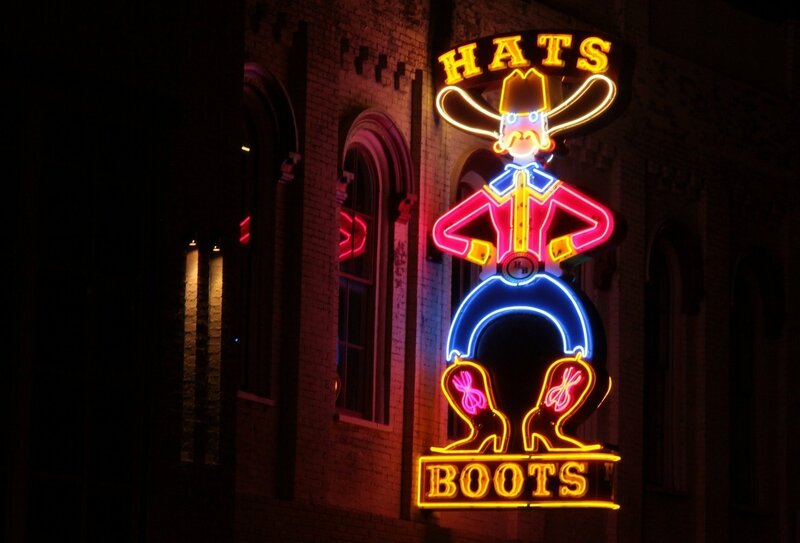 Then arrive into Amarillo and enjoy a big steak dinner – the ultimate American feast! Day 10-11: Austin. 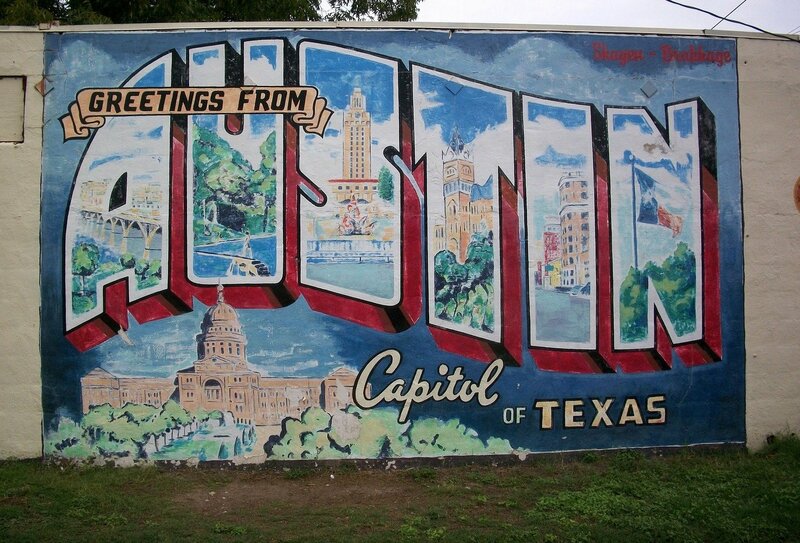 Roll into Austin, a city of art, music and electric nightlife. Spend the days shopping and tucking into scrummy street food and then dance long into the warm nights at one of the pumping late-night bars. Day 12: Louisiana. Plunge further south to the humming swamps, buzzing towns and fiery jazz of Louisiana. Grab a delicious gumbo stew and camp out under the dazzling Louisiana stars. Next stop New Orleans! Day 13-14: New Orleans. Take an optional bayou tour en route to New Orleans and keep your eyes peeled for alligators lurking in the murky waters. Then roll into New Orleans! 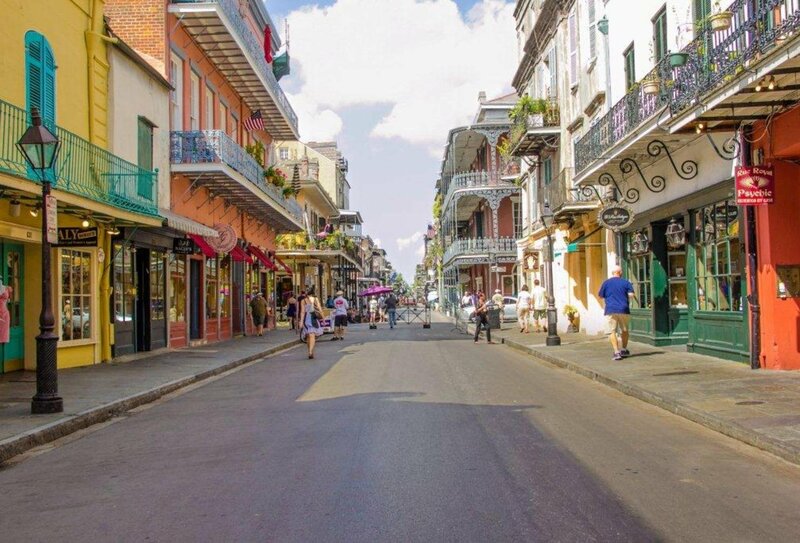 You’ll have plenty of free time to explore the city, so perhaps take a walk around the chic French Quarter or try some freshly caught Louisiana Oysters by the sea. Day 15: Memphis. Drive towards Memphis, a captivating city of smoking blues and barbeque. Visit the National Civil Rights Museum, located at the assassination site of Martin Luther King Jr., or Graceland, the home of Elvis Presley. Day 16: Nashville. Onward to Nashville, the country music capital of the world! Pull on your dancing boots and enjoy the city’s hip swinging, heel clicking music scene! Day 17: Ocoee. Next stop Ocoee, home to the first ever Olympic white water event! Take on the swirling rapids yourself on an optional white water rafting experience. Alternatively, take a hike along the surrounding forest trails and watch the rafters skim down river. Day 18: Virginia. 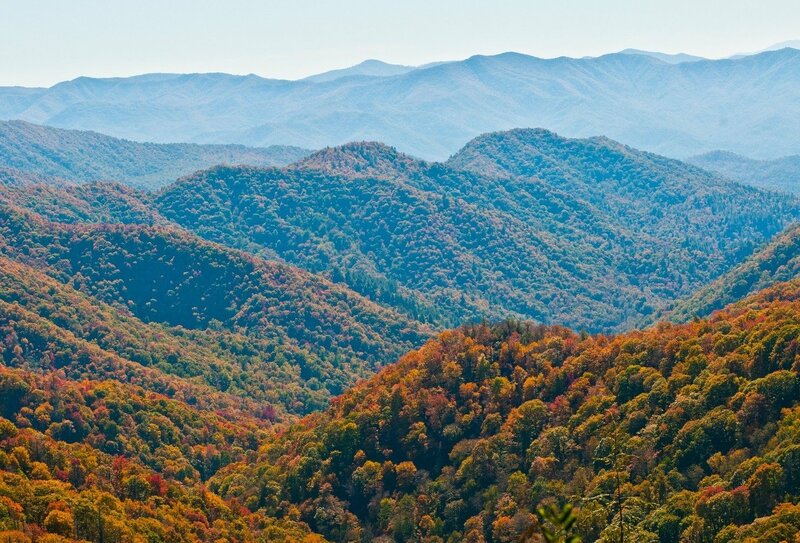 Drive through the thick multi-coloured forests of the Appalachian Mountains on your way to Washington DC. Watch out for cougars, deer, and black bears as you drive. Day 19 – 20: Washington DC. The political hub of the country awaits today. 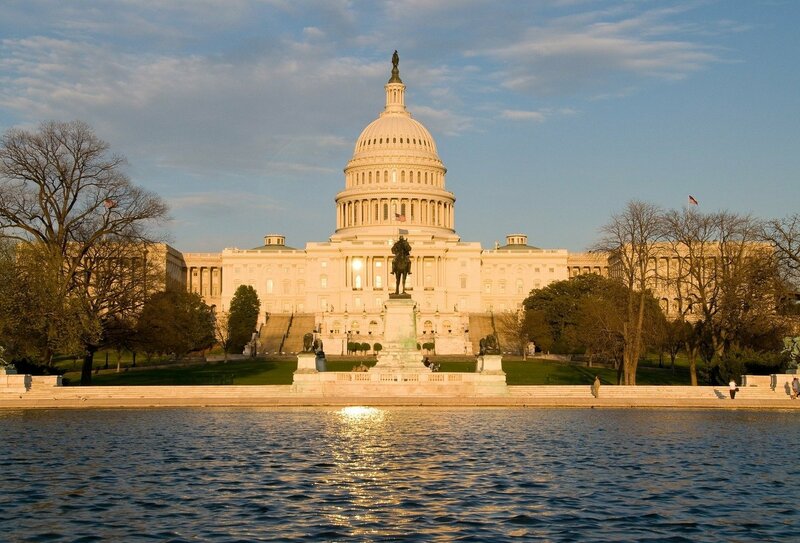 Arrive into Washington DC and check out the huge range of museums and monuments that can be found here. Don’t miss the White House, home of the President! Included bike tour. Day 21: Philadelphia – New York Area. Your final stop is the East Coast City of Philadelphia. Don’t forget to tuck into a Philly Cheese Steak before you leave! Your tour ends in New York. Make sure to spend a few extra days here and make the most of this epic city. This trip does also run in reverse from New York to Los Angeles. Please contact a travel advisor for more information. Your tour begins in L.A. at 7:30am on day 1. 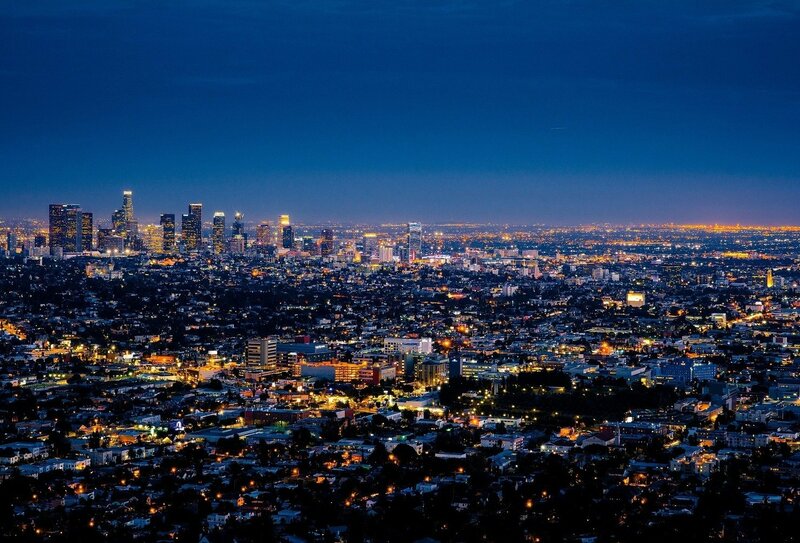 Due to this early start, we recommend you book an extra night of accommodation in L.A. before your tour begins. Any extra accommodation is at your own cost. The hotel in L.A. operates a free shuttle service between the airport and the hotel. Your tour ends in the New York Area at around 5pm on day 21. An airport transfer is not included but is easy to arrange. Let us know your onward travel plans and we can advise you about your best transfer options. 20 nights of shared accommodation are included on this tour. 13 nights will be spent camping, 3 nights will be spent in budget accommodation and 4 nights will be spent in hotels. All camping equipment and fees are included apart from a sleeping bag, which you will need to bring yourself. Meals are not included on this tour. A food kitty is in place to cover all meals while camping. You will need to contribute USD10 a day to cover these meals. All cooking equipment is provided and you will take turns as a group to prepare meals. In the cities, you are encouraged to head out and sample local specialities at restaurants and food markets. Please allow some extra spending money for these meals out.